Mensa is a project by Edu Comelles from Barcelona, Spain. 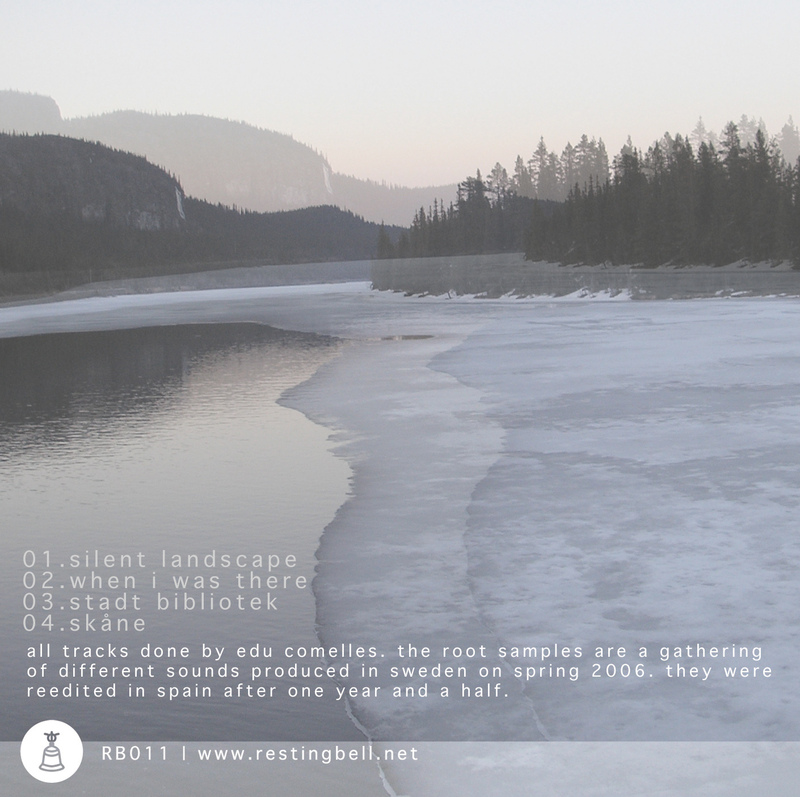 Mensa creates soundscapes in a dialogue between sound experimentation with high-tech possibilities and the natural enviroment, the landscape and the countryside. All the sounds are produced to be listened outside, in public spaces or natural enviroments. So, Nordic Recordings is a beautiful 4-track EP with softly moving soundstructures. It is a very calm and gentle production. This album was concived using the legacy of early works on sound done in Sweden during the spring of 2006. Those first recordings were produced in Stockholm and Säxnas (Lappland). The actual mix of the album is finished in Barcelona on october 2007. 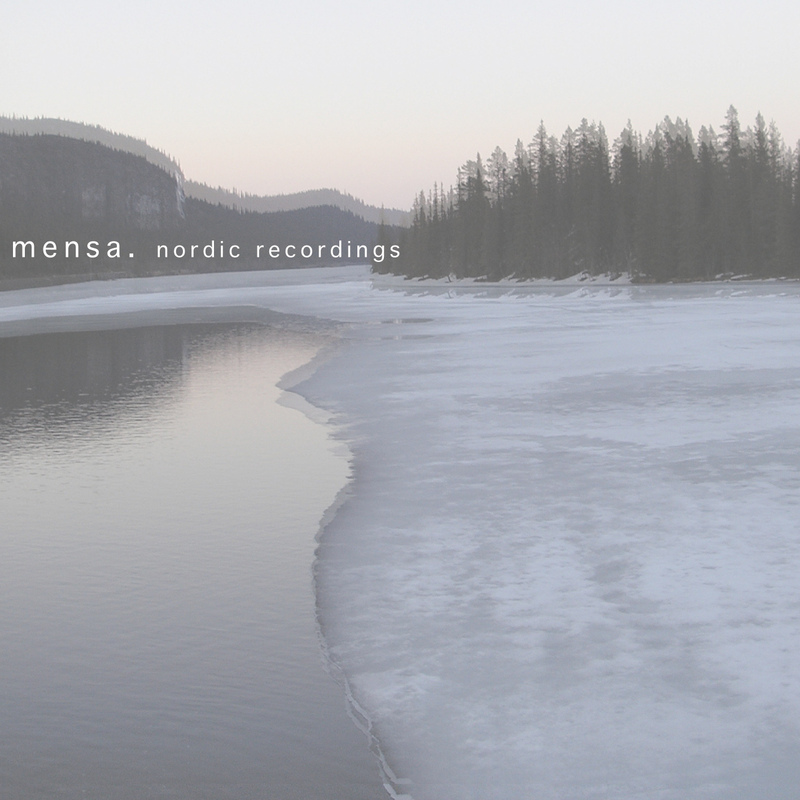 Aswell, in Lappland, Mensa produced many other tracks that still haven’t been published. The aim of the album is to develop a personal soundtrack for a moving landscape in the northern part of europe.